Labour’s Borough Council candidates for Sawley took to visiting over 1,000 houses today delivering their campaign leaflet. Local activists and council candidates were out yesterday in two of the Long Eaton wards. Erewash Labour were out this afternoon for the first canvassing session of the year, knocking doors in Awsworth Road. Labour activists in Ilkeston and Long Eaton have been at their local rail stations this morning talking to commuters about the latest rail fare increases. Erewash Labour were out yesterday knocking doors in Draycott, around the south street area of the village. Two big teams of canvassers were out on Sunday afternoon, canvassing residents around the Paddocks estate in Sandiacre. Tory Britain: austerity is over but the cuts continue? Theresa May promised recently that austerity os over, but last week’s budget showed another raft of cuts. Erewash Labour were out and about in the community in Shipley View, talking to residents around the Barling Drive area. Erewash Labour were out again over the damp weekend, canvassing residents in Wilsthorpe ward. Erewash members gathered today for a mammoth day of local action as part of the Labour party’s national campaign day. Erewash Labour were out yesterday in Stanton by Dale, talking to residents about the future under Labour. Erewash Labour ventured into Long Eaton today to canvass residents in Derby Road West ward. Erewash Labour members were out this afternoon enjoying the last of the summer sun in Awsworth Road ward. Erewash Labour were out talking to residents of Shirley View today, who were pleased to see us out and listening. Erewash Labour were out speaking to residents around Stanton Road in Sandiacre on Saturday. Erewash Labour were out yesterday talking to residents on the Fields Farm estate in Long Eaton Central ward. Erewash Labour were out for the weekly canvass in Larklands this week, discussing issues and concerns with local residents. Erewash Labour were out in the community again, canvassing residents in the Sawley area despite the rain. Labour members in the Long Eaton & Sawley area, who took their ‘Election Game’ to the fun day at Sawley Park on Saturday. Members of Erewash labour travelled to London to take part in marches against the presence of Donald Trump in the UK. 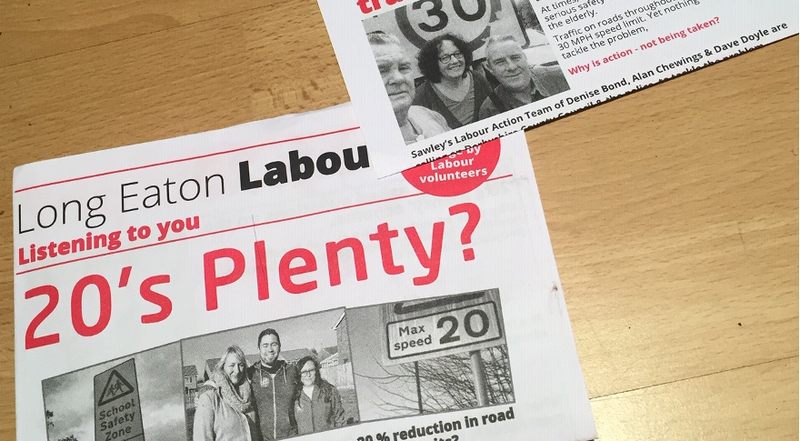 Erewash Labour enjoyed another sunny afternoon in Risley, knocking doors around the Rushy Lane and Derby Road. Happy 70th birthday to the NHS from Erewash labour! 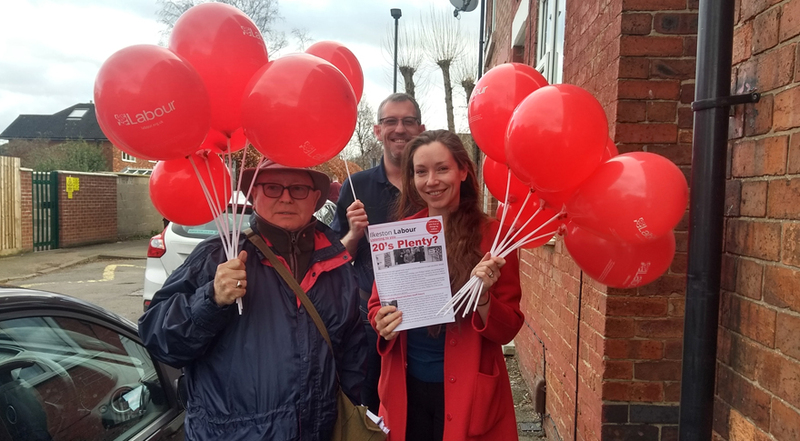 Erewash Labour were out for a big campaign day yesterday, holding street stalls to wish the NHS a happy 70th birthday. Erewash Labour were out yesterday morning bright and early to protest cuts to Ilkeston community hospital. Erewash Labour enjoyed another sunny day today at the Lakeside festival in Kirk Hallam in Ilkeston, courtesy of the friends of the lake and meadows. Campaigners enjoy the glorious sunshine this afternoon in Sandiacre, talking to residents about Labour in Erewash. Erewash Labour were out this sunny afternoon talking to residents in the Fulwood drive area of Wilsthorpe ward. Erewash Labour was proud to support the Derby silk mill rally yesterday, in celebration of, Derby’s historic role in developing the Trade Union movement. Yesterday, members from Erewash Labour joined the people of Long Eaton with a stall at the Long Eaton carnival in West Park. 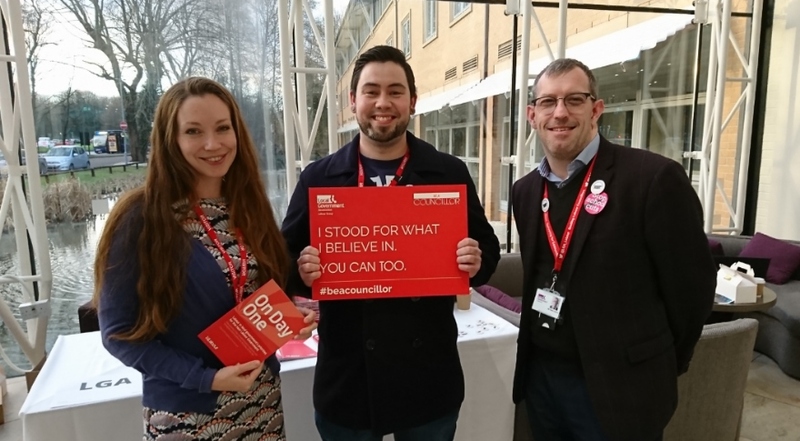 Erewash Labour were joined on Sunday by the trade union and liaison organisation for a mammoth campaign day. On Saturday, we were out at Ilkeston Carnival close to Ilkeston Ormiston Enterprise Academy which under the Conservatives will lose £238,238 by 2020. Erewash Labour were at it again as an opportunity for a quick mid-week canvassing session was not to be missed. Erewash Labour were out this week in Derby Road East ward, discussing library services with residents in Long Eaton. Members in Long Eaton and Sawley have been out this weekend showing residents that Labour is the party of important community action. Labour members were out pounding the pavements and talking to residents again in Draycott ward this afternoon. Erewash Labour were out again this afternoon, pounding the streets in the beautiful Long Eaton sunshine. Erewash Labour were out today canvassing in Ilkeston, this time in Little Hallam ward near the centre of town. 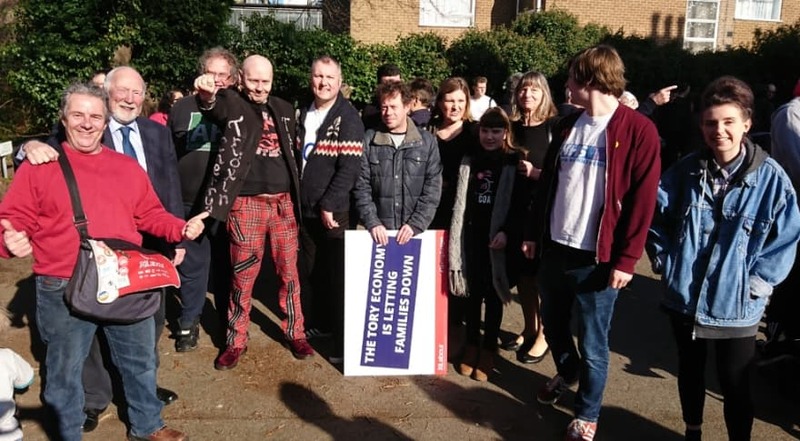 Several members of Erewash CLP crossed the border into Broxtowe on Saturday to support the May Day rally organised by Notts Trades Union Council. On Sunday, Erewash Labour took to the streets once again to canvass residents in Nottingham Road ward. Erewash Labour today took part in a national day of action to oppose funding cuts to our schools in Ilkeston marketplace. Erewash Labour continued our campaign of hope this week, knocking doors in Kirk Hallam ward. Despite the rain, Erewash Labour have been out canvassing in the constituency again this afternoon in Derby Road West ward. This morning, Erewash Labour members journeyed north to help our colleagues in Amber Valley in the runup to their local elections. Erewash Labour campaigners returned to the doorsteps to discuss a Labour future with residents in Awsworth Road ward.